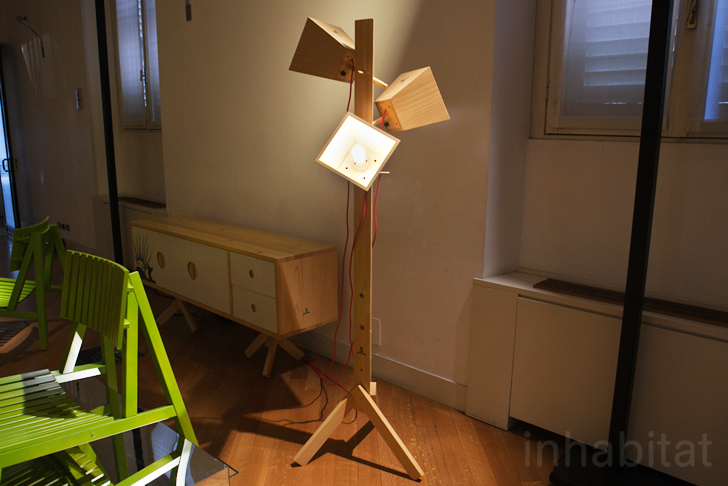 Ever year during <a href="https://inhabitat.com/tag/milan-design-week/" target="_blank">Milan Design Week</a>, the already vibrant city plays host to design stars (and hopefuls) from around the world. Entire districts are resplendent with light and color as creative projects are displayed, tried out, and used to inspire even more great ideas. 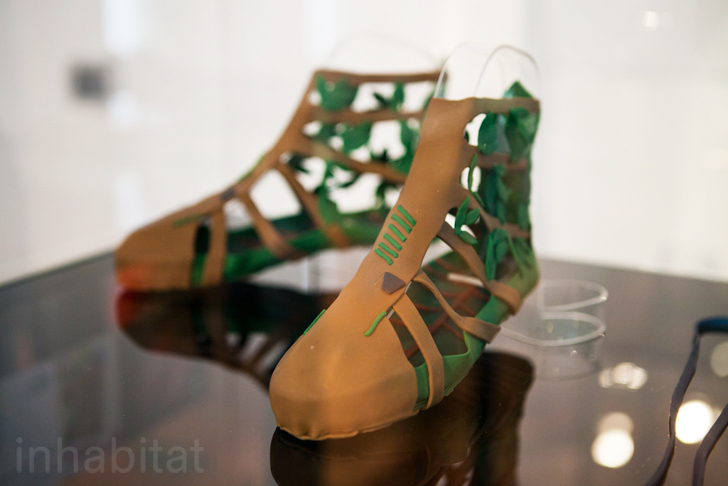 We've shared highlights from <a href="https://inhabitat.com/tag/zona-tortona/">Zona Tortona</a>, <a href="https://inhabitat.com/brera-district-exhibits-designs-for-a-strong-sustainable-future-at-milan-design-week/" target="_blank">Brera</a>, and <a href="https://inhabitat.com/sustainable-design-shines-at-milan-design-weeks-ventura-lambrate-exhibition/" target="_blank">Ventura Lambrate</a> (among others), and now we're taking a look at a few key pieces from a few smaller events around Milan. Keep reading to check out some of the gems from the Brazilian exhibition, the San Gregorio Docet group show, and many others! <a href="http://www.brazilsa.com.br" target="_blank">José Rodrigues de Araùjo's</a> fabulous Bota Bandeira boots (displayed at the Brazilian exhibition) look like they could be worn by <a href="http://en.wikipedia.org/wiki/Oberon" target="_blank">Oberon</a> himself. 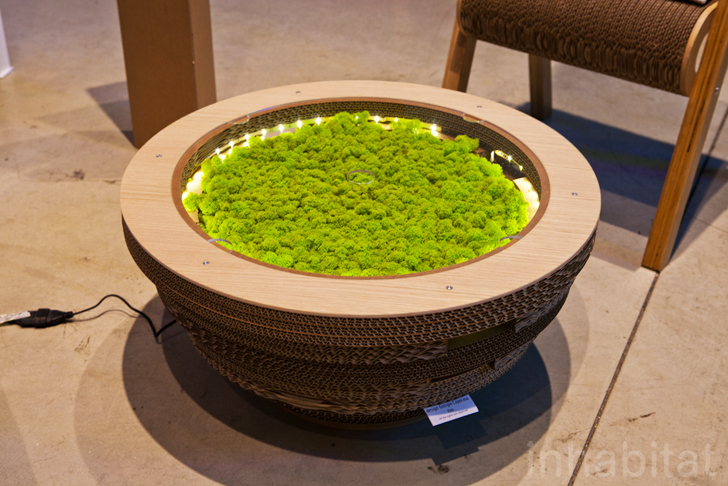 Italian designer <a href="http://www.caporasodesign.it" target="_blank">Giorgio Caporaso</a> created this stunning piece that's a coffee table, lamp, and planter all at once. It comes in a <a href="http://www.edilportale.com/prodotti/giorgio-caporaso-design-collection-by-lessmore/tavolino-illuminante-con-licheni/tappo-tavolino-in-cartone_125673.html" target="_blank">variety of different materials as well</a>, including cardboard, untreated wood, and bamboo. 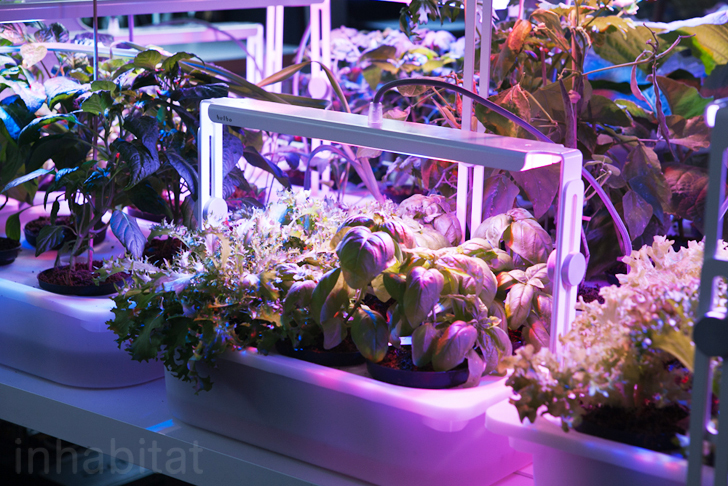 <a href="http://www.bulbolight.com/growlights" target="_blank">Quadra is the other Bulbo design</a>: a rectangular system ideal for multiple plants. It consumes about 14 watts of power, which is about as much as a regular clock on "standby" mode. 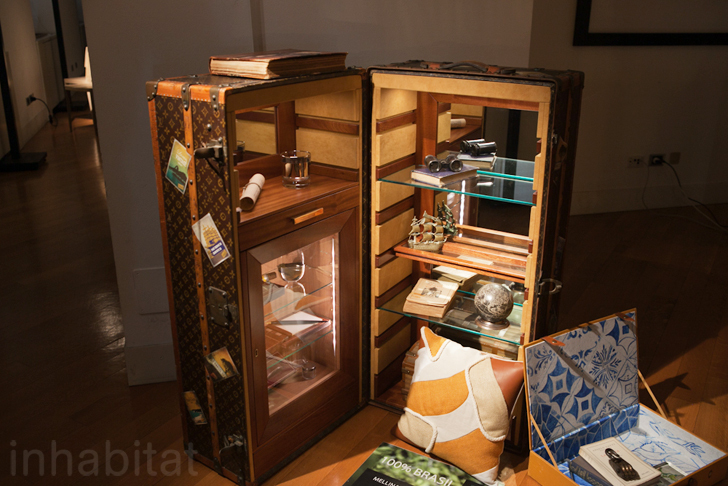 Mellina Makowiecky, Renée Melo and Karin Danieli of <a href="http://bernardinimilano.com/" target="_blank">Bernardini</a> created this stunning cabinet from an antique travel chest. If this isn't the perfect place to store your spyglass and astrolabe, what is? The folks at <a href="http://www.lowcostdesign.org" target="_blank">Low Cost Design</a> turned to children for advice on what they would like to play with, and <a href="http://www.lowcostdesign.org/park/objects%20eng/3%20casaquadra.jpg" target="_blank">this "house dumpster"</a> was one of their ideas. Bright and fun, these playhouses are designed by children for children, and made of upcycled and eco-friendly materials. 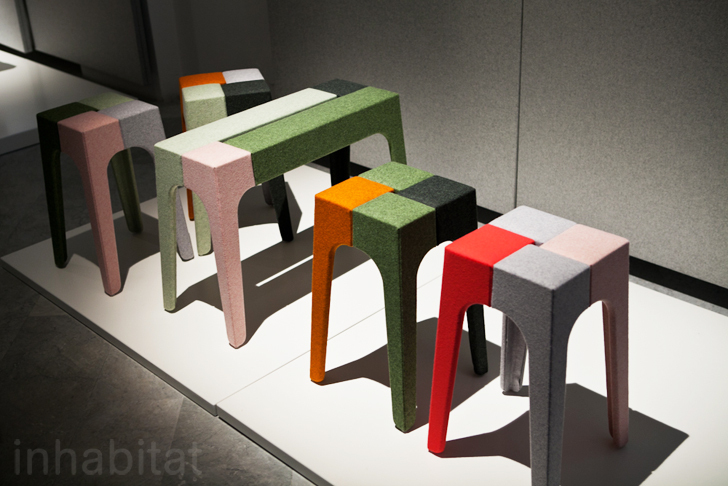 Jib, a composite stool created for <a href="http://divina.kvadrat.dk/designer/peter-marigold" target="_blank">Kvadrat</a> by sculptor <a href="http://www.petermarigold.com/" target="_blank">Peter Marigold</a>, is comprised of individually upholstered pieces that can be mixed and matched to create the ultimate seating unit. Longer pieces can be teamed up with smaller ones to create benches, or even tables, as desired. 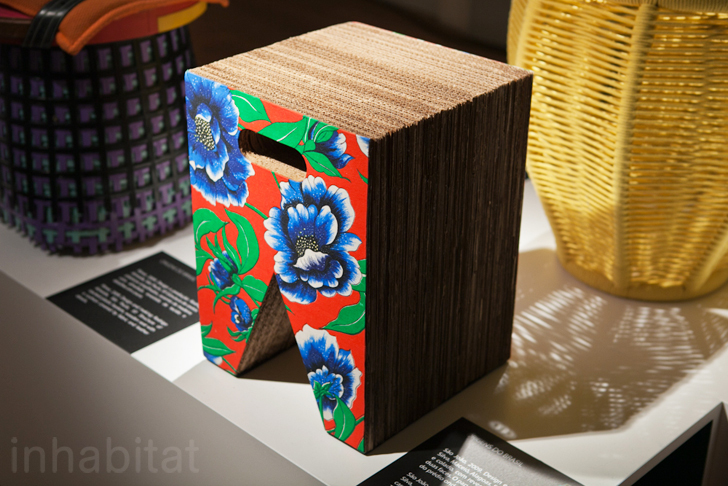 <a href="http://carapana.wordpress.com/2009/07/09/colecao-aguuu/" target="_blank">Rona Silva's St. John stool</a>, shown at the Brazilian exhibition, is made from multiple layers of corrugated cardboard and upholstered in upcycled fabric. 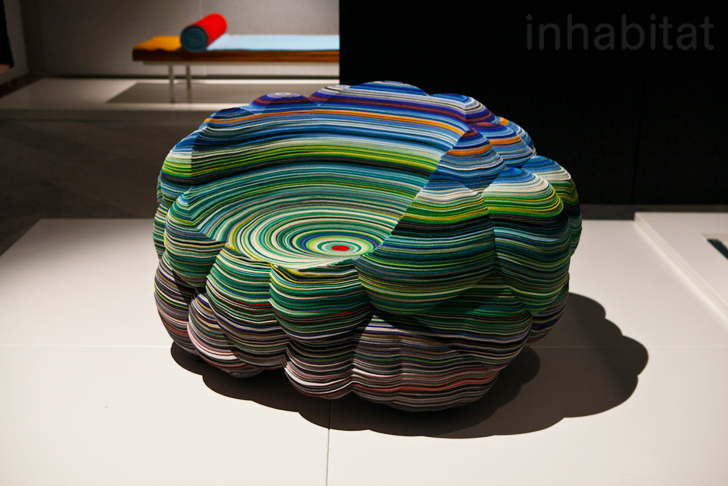 <a href="http://www.contemporist.com/2014/03/31/layers-cloud-chair-by-richard-hutten-for-kvadrat/" target="_blank">Richard Hutten, another brilliant Kvadrat designer</a>, created the layered cloud chair by putting layers of fabric through a milling machine. The outcome: a fabulous, colorful chair that's as comfortable as it is eye-catching. 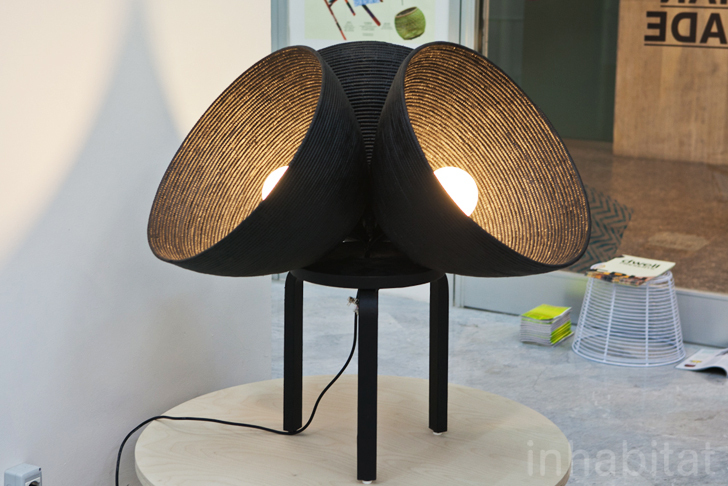 Inspired by the annual Caruaru fair in Brazil, <a href="http://www.contemporist.com/2010/08/10/the-caruaru-collection-by-rosenbaum/" target="_blank">these lamps created by the Rosenbaum Office</a> are crafted from cultivated pinus wood, and are available either painted, or untreated (as shown). <a href="http://www.slowwoodnet.com/WP/" target="_blank">The Slow Wood project</a> focuses on the importance of handmade crafts, with an emphasis on sustainability and community support. 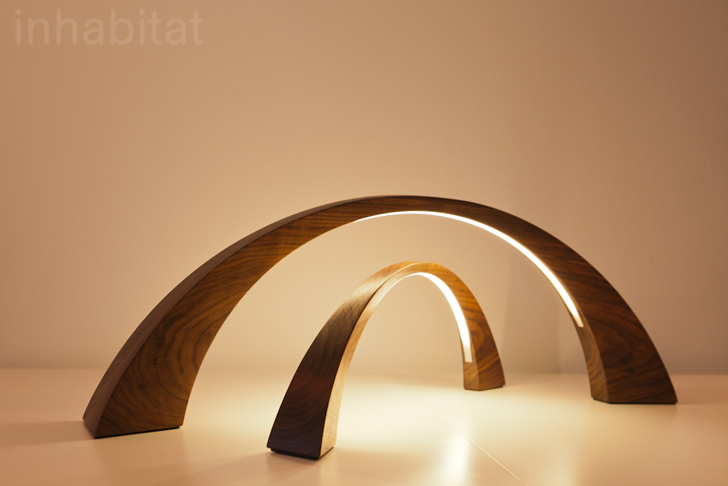 These "Underbridge" LED desk lamps were designed by <a href="http://www.paganiperversi.com/home.html" target="_blank">Pagani &amp; Perversi</a>. 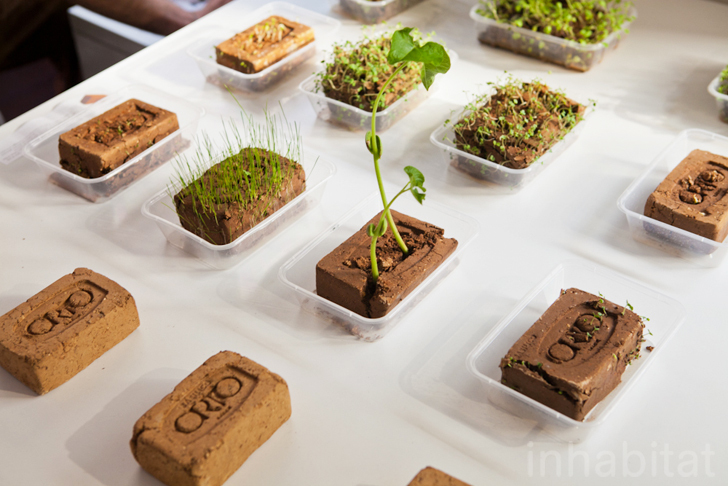 "Orto" is a growing medium in the shape of a brick, and it comes pre-loaded with seeds: all you need to do is water it to create a beautiful mini garden. 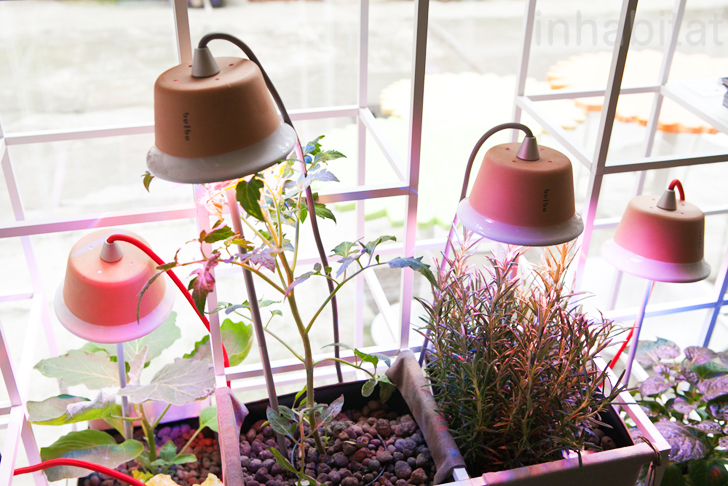 Seeds for plants such as basil, arugula, and parsley nest in the rich soil, just waiting to burst forth. Designed by <a href="http://www.tommasomancini.com" target="_blank">Tommaso Mancini</a>. 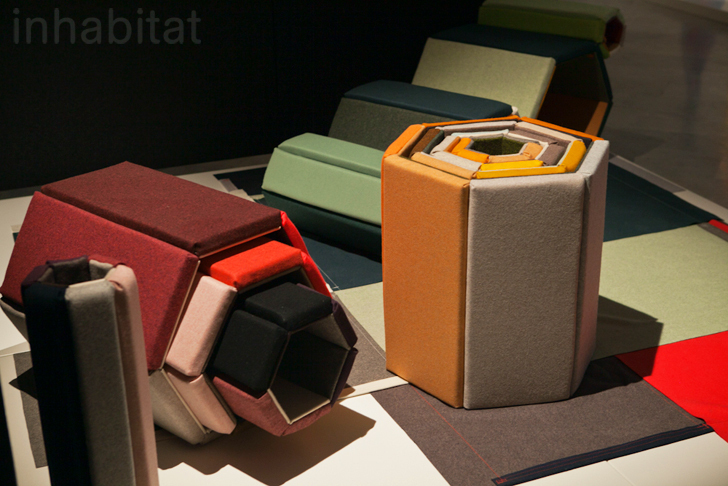 Another great piece from <a href="http://kvadrat.dk/" target="_blank">Kvadrat</a>, these upholstered modular hexagons come in a variety of hues and can be used as either indoor or outdoor seating. Designer <a href="http://divina.kvadrat.dk/designer/werner-aisslinger" target="_blank">Werner Aisslinger</a> drew his inspiration from picnics; how it's fun to sprawl in the great outdoors, but on a soft, comfortable surface. 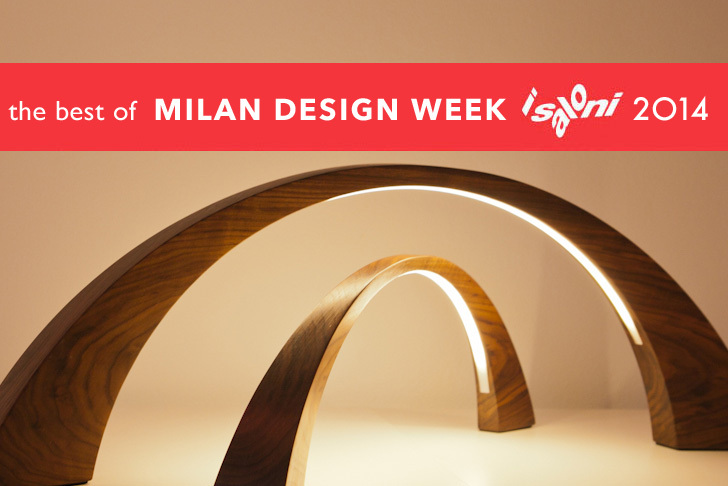 Ever year during Milan Design Week, the already vibrant city plays host to design stars (and hopefuls) from around the world. Entire districts are resplendent with light and color as creative projects are displayed, tried out, and used to inspire even more great ideas. 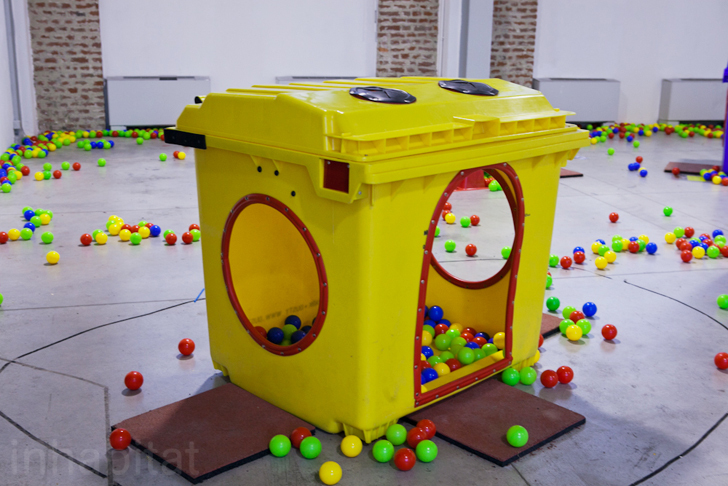 We've shared highlights from Zona Tortona, Brera, and Ventura Lambrate (among others), and now we're taking a look at a few key pieces from a few smaller events around Milan. Keep reading to check out some of the gems from the Brazilian exhibition, the San Gregorio Docet group show, and many others!